Maurice Fatio trained in Switzerland and began his practice in New York. In the 1920s he was voted the most important architect in New York. His largest body of work is in Palm Beach and in Long Island where he built estate homes for society patrons and business tycoons. 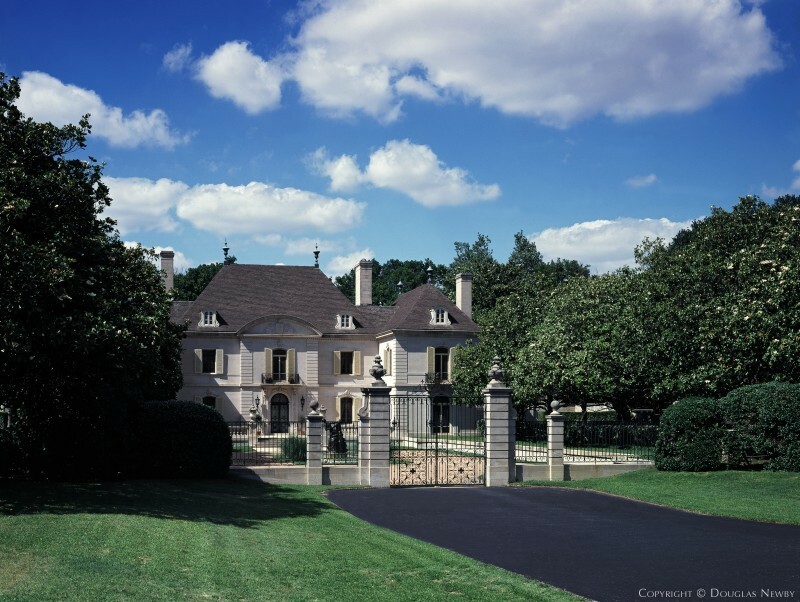 Besides many important projects he designed outside of the US, he designed one of his most important, and his last large estate home in Dallas before he died in his mid 40s.